When it comes to Windows 8 tablets below 10 inches, it seems like every week we hear of a new vendor pushing a low end device. One such company selling an entry level tablet is Eve with the 8-inch T1, and we have put it to the test. With so many tablets in this segment, being an unknown brand means Eve needs to find the right balance between entry level specs and a price that allows them to show that their product offers up a better value. In terms of hardware we're looking at an 8-inch IPS display running at 1280x800, an Intel BayTrail CPU clocked at 1.8GHz, 2GB of RAM, 32GB of internal storage explandable through microSD, a 5MP rear camera and 2MP front shooter, 802.11n Wi-Fi, Bluetooth 4.0, GPS and a 4300 mAh battery. As for cost, the T1 is €159 Euros or $130USD (Eve tells me there is no tax on the device if shipped outside of the EU, which is why it is cheaper in USD) and can be purchased through the T1 website here. Admittedly, when I was first looking at the Eve T1 before it arrived at my house, my expectations were quite low. 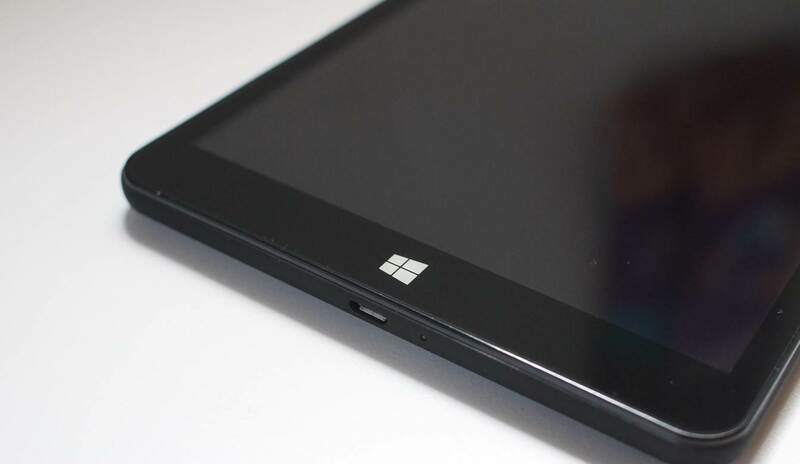 Because Windows is now free, I made the assumption that this tablet would be a low-end plastic piece of junk that I would never want to use after the review.